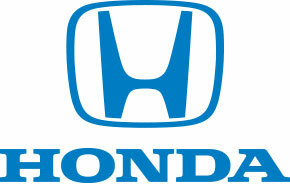 Honda has the longest substained U.S. manufacturing presence of any international automaker. They have contributed to the U.S. economy through manufacturing, R&D, sales, finance, and more – and all based here in America. *2 door CVT. MSRP $19,910. Model# FG3B5FEW. 36 month closed end lease. $2400 trade or cash down. First payment. $595 acq. Fee. Taxes + DMV fees due at lease signing. 12,000 miles/year. $0.15 overage. To qualified buyers through AHFC. 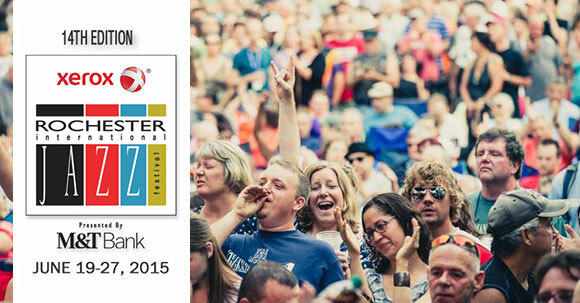 Offer valid through 7/6/15. Ralph Honda wants to show our dad’s a little appreciation this year. Click on the coupon to print it and bring it in to Ralph Honda. 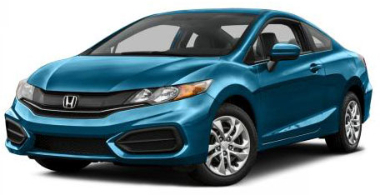 The 2016 Honda HR-V is in stock now at Ralph Honda! Check out the latest model in the Honda family! 2. Line 13×9-inch pan with foil, with ends of foil extending over sides. Combine wafer crumbs, butter and 3 Tbsp. sugar; press onto bottom of prepared pan. Bake 10 min. 3. Beat cream cheese, 1 cup sugar and flour in large bowl with mixer until blended. Add sour cream; mix well. Blend in dry pudding mix. Add eggs, 1 at a time, beating on low speed after each just until blended. Pour over crust. 4. Bake 1 hour or until center is almost set. Cool completely. Refrigerate 4 hours. Use foil handles to transfer cheesecake to tray; discard foil. Spread cheesecake with COOL WHIP. Top with fruit just before serving.